Our product range includes a wide range of ganesha puran 2 vols, shrimad shivadharma puran, set shabar mantra sagar vol 2 astrology books, shakti sangam books 3 vols, shri chakra nirupan and skanda maha puranam vol.1 religious books. 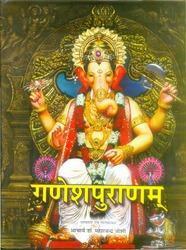 We offer Ganesha Puran 2 Vols to our clients. We offer Shrimad Shivadharma Puran to our clients. 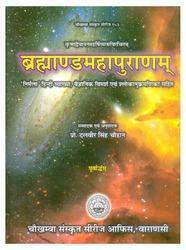 We offer Set Shabar Mantra Sagar Vol 2 Astrology Books to our clients. 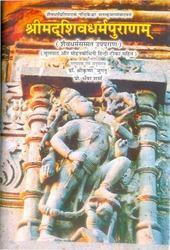 We offer Shakti Sangam Books 3 Vols to our clients. 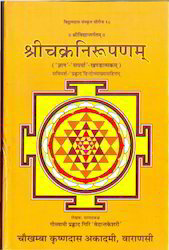 We offer Shri Chakra Nirupan to our clients. We offer Skanda Maha Puranam Vol.1 Religious Books to our clients. 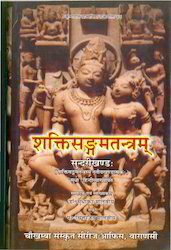 We offer Brahmand Puran 2 Vols to our clients. 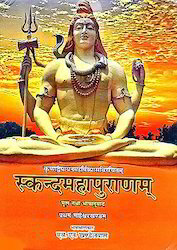 We offer Shiva Samhita to our clients. 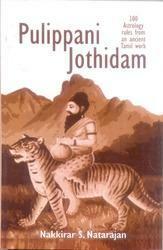 We offer Pulippani Jothidam Books to our clients. We offer Kalika Puranam to our clients.